A group of women's cricket bloggers have come together to give the domestic game in England and Wales much-needed extra exposure. Dedicated independent websites CricketHer, womens-cricket.blogspot.com and womenscricket.net have joined forces to launch the Women's County Cricket Day, with Bank Holiday Monday, May 6 set to be the date of the event's inaugural running. The aim of the campaign is to promote women's county cricket to a wider audience and to encourage cricket lovers across the country to discover a part of the game they may not know much about. Former England captain Charlotte Edwards said: "This is a brilliant campaign and something I really support. "It’s important we raise awareness of women’s county cricket, and hopefully as a result we’ll get more cricket lovers watching and following their local counties." CricketHer editor Raf Nicholson said: "Women’s county cricket produces the England stars of the future, but often very few people know that these matches are taking place. 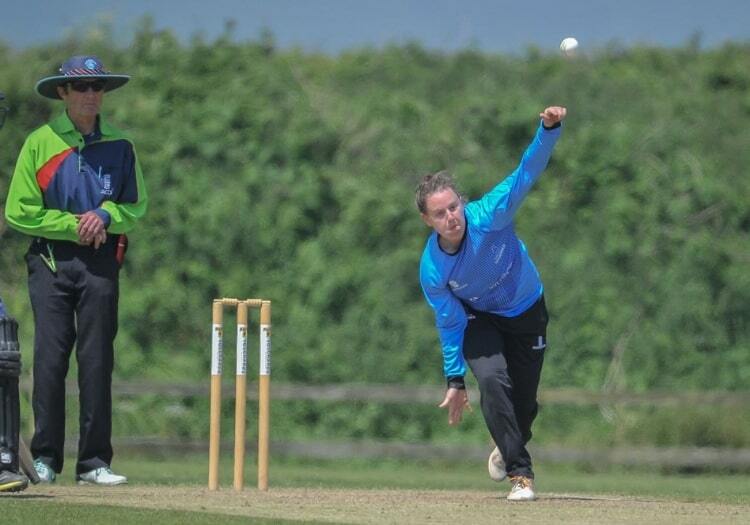 "The men’s county calendar for 2019 has seen a drastic reduction in the amount of weekend cricket available to followers of the game, but women’s county matches will be taking place every Sunday and Bank Holiday during May and June. "We want to encourage cricket followers to take this great opportunity to get out there and support their county." For more information about the event, follow @WomensCricDay on Twitter. Questions should be directed via email to Richard Clark - womenscountycricket@outlook.com.